Always in a hurry in the morning? 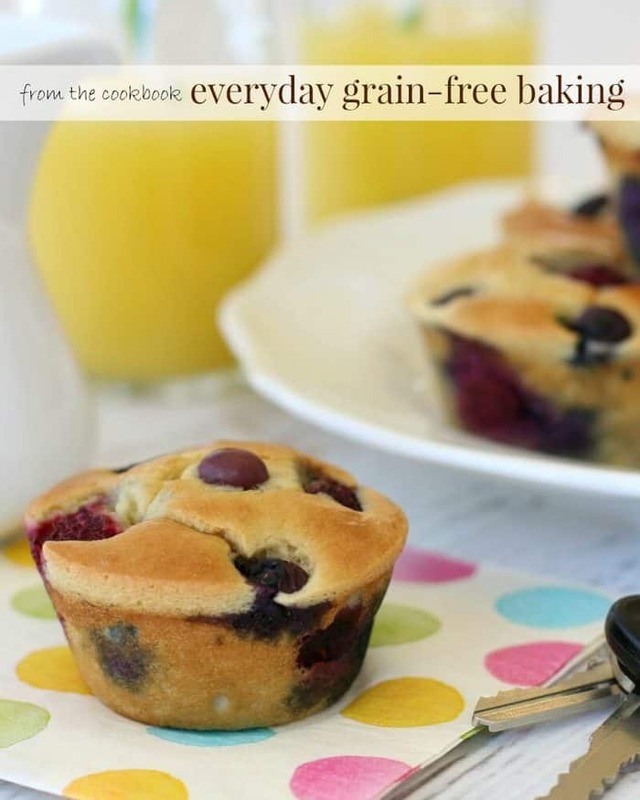 Try these Grain-Free Pancake Muffins recipe to give your family a nutritious breakfast while on the go. They’re so quick to make and are the perfect cross between pancakes and muffins! There are more days than I can count where I’m rushing out the door with the kids frantically trying to get a quick, nutritious breakfast that we can eat on the go. Yes, I admit: I’m not a morning person. I will squeeze every last minute of sleep I can before I actually get up. And that usually means I’m running late taking the kids to school or other activities. 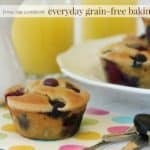 That’s why I absolutely love this Grain-Free Pancake Muffins to Go recipe from Kelly Smith of The Nourishing Home. There’s even a dairy-free option. It’s so simple to make, and I bake them the night before so we can just grab and go. So what’s the difference? Pancake muffins have a more liquid batter than regular muffins. Basically, it’s an awesome way to make pancakes without standing over a pan flipping pancakes all morning. Pop them in the oven and that’s it, PLUS they are perfect for on the go! What Else Can I Add To Pancake Muffins? I get my other baking supplies like baking soda, baking powder, vanilla extract, etc. either on Amazon or my local health food store usually. Did you try these pancake muffins? Don’t forget to rate the recipe and comment below to let me know how it went. You can also FOLLOW ME on Facebook, Instagram and Pinterest to see what other fun things I’m getting up to. Try this grain-free, gluten-free Pancake Muffins to Go to save time in the morning and give your family a nutritious breakfast they'll love. Preheat oven to 350°F. Grease 8 muffin cups in a 12-cup muffin tin with coconut oil. Set aside. Transfer the muffin batter to a bowl and fold in the berries. Evenly divide the pancake muffin batter among the 8 prepared muffin cups. Bake for 15–18 minutes, until slightly golden brown on top and a toothpick inserted into center comes out clean. Remove from oven and allow muffins to cool 2–3 minutes in the tin. Run a knife around the edges of each cup and invert the pan over a sheet of parchment. Then grab a couple and go! 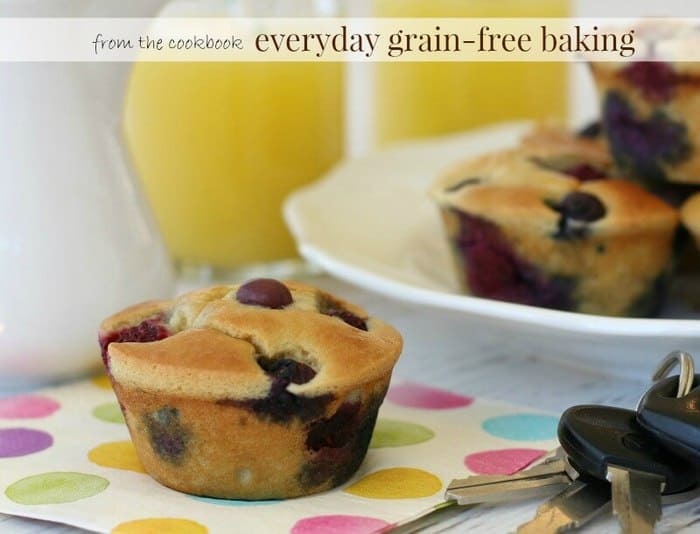 Reprinted with permission from the Everyday Grain-Free Baking book by Kelly Smith. 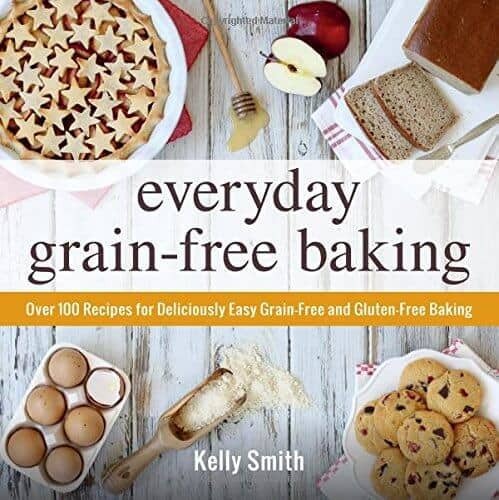 The Pancake Muffins to Go recipe is featured in the Everyday Grain-Free Baking book by Kelly Smith. I could not put this cookbook down. It’s filled with mouth-watering grain-free, gluten-free and dairy-free of all your favorite baked goods. Here are a few samples of what you can expect in the book. 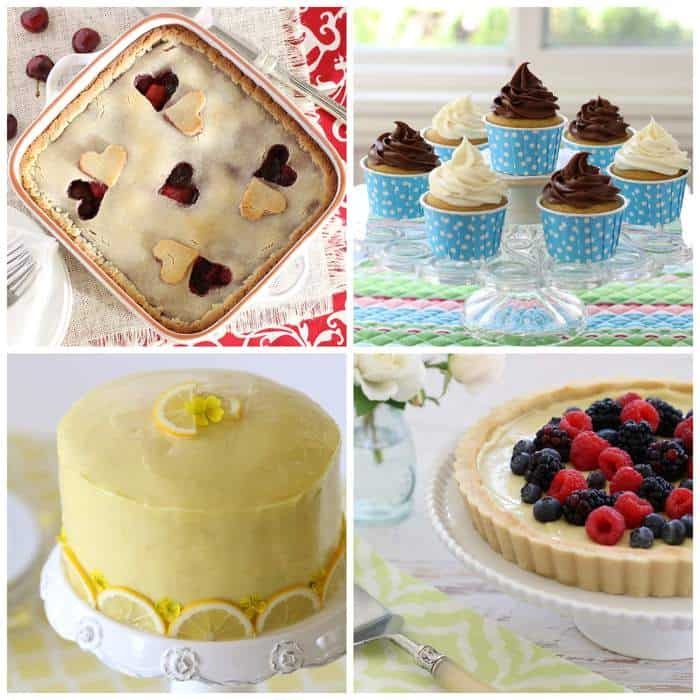 And here are some delicious, gluten-free sweet treats. Looks amazing, right? 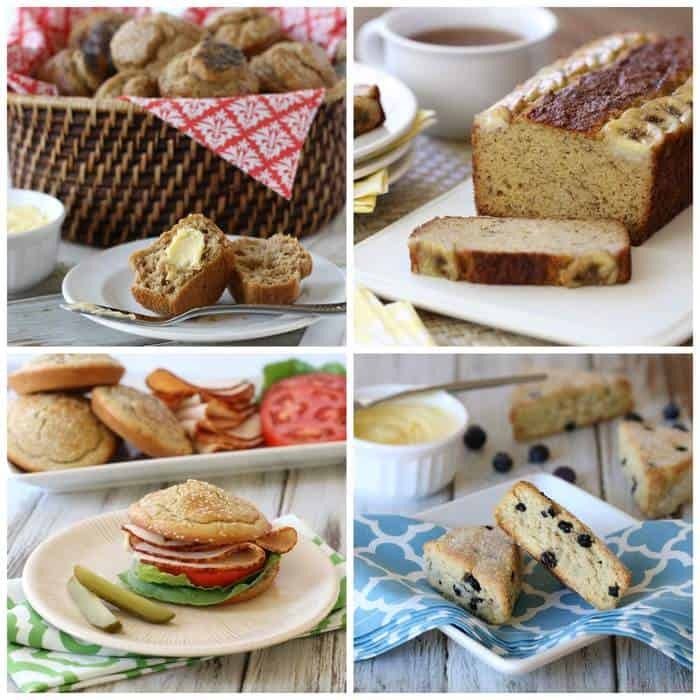 And your favorite breads, buns and rolls in grain-free versions that taste simply delicious.